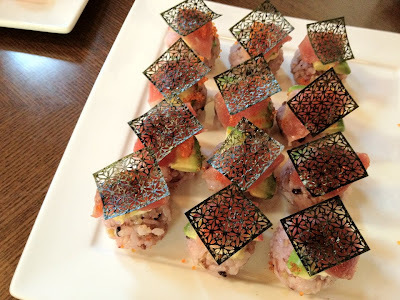 If It's Hip, It's Here (Archives): Sushi With Style. Laser Cut Designer Nori Created For Umino Seaweed Shop. Sushi With Style. 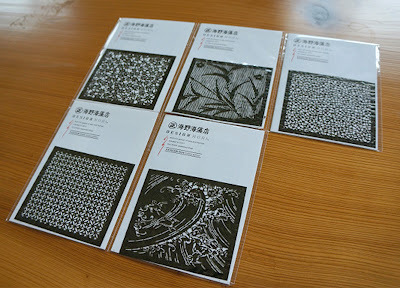 Laser Cut Designer Nori Created For Umino Seaweed Shop. 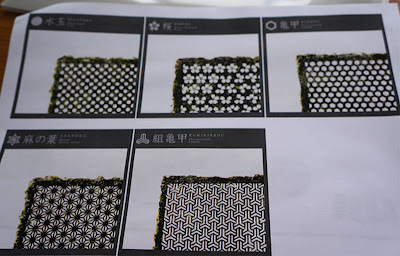 This story made the internet rounds last April and despite having been featured on such popular sites as Dvice, Designboom and Incredible Things, I had to share it in case you are one of the few who missed it. 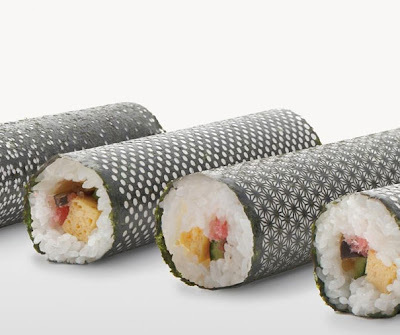 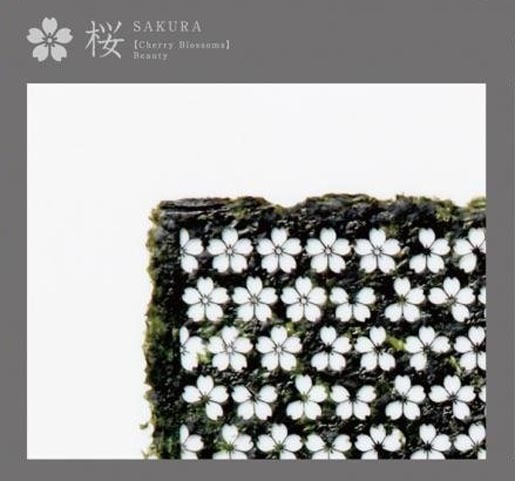 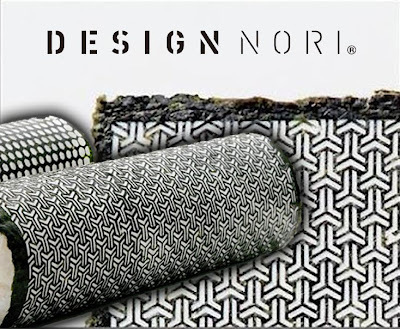 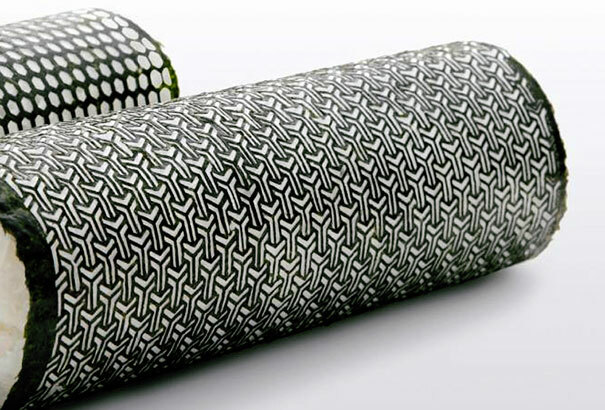 Even if you've seen these beautifully laser cut nori (seaweed) sushi rolls before, they're worth looking at again. Plus, I have some additional information, like the design credits and where they can be purchased. 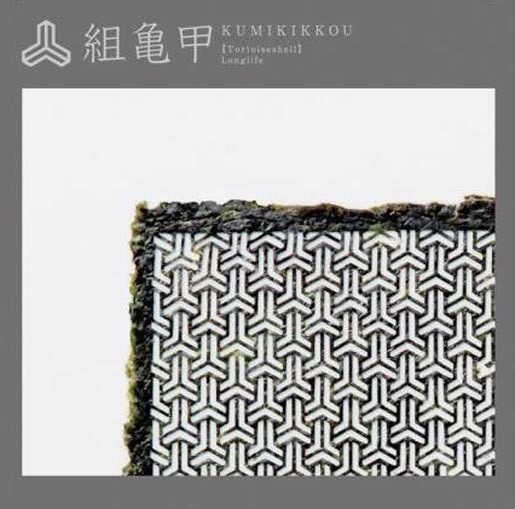 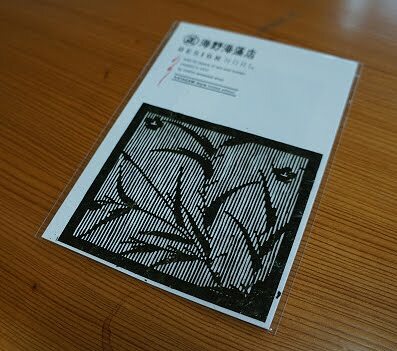 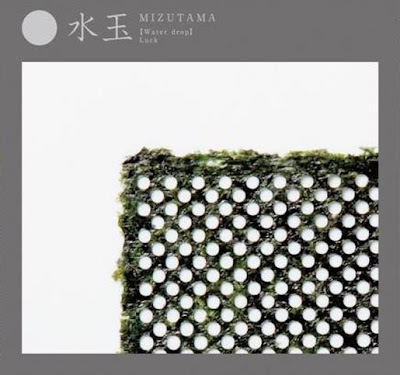 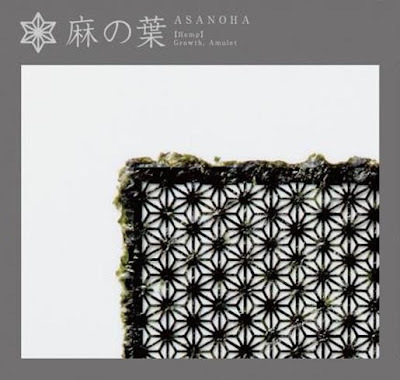 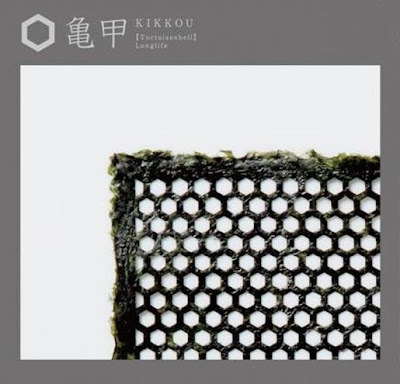 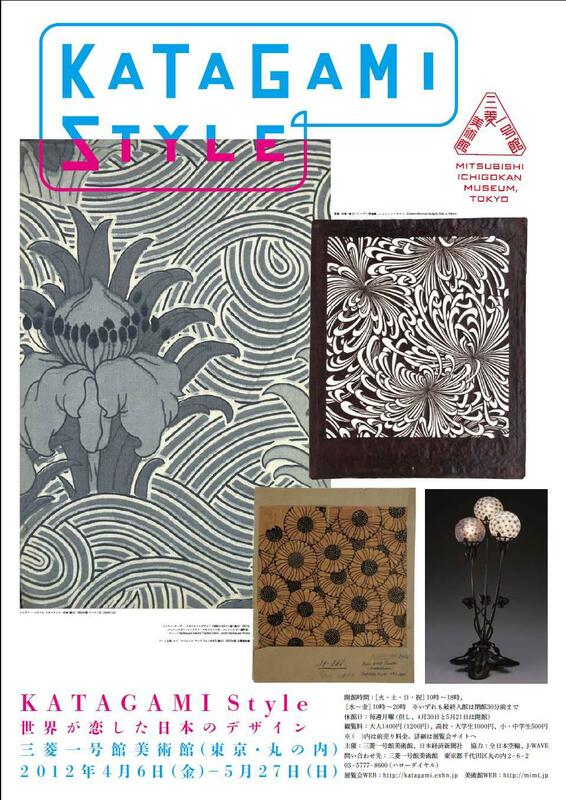 Initially designed to help Japan's Umino Seaweed Shop increase sales after the 2011 Tsunami, the designer nori, which uses a thicker type of seaweed from from the Sanriku area of Miyagi, is now featured in 'Katagami Style’ an exhibit of 19th century Japanese stencil artwork, at the Mitsubishi Ichigokan Museum in Tokyo. 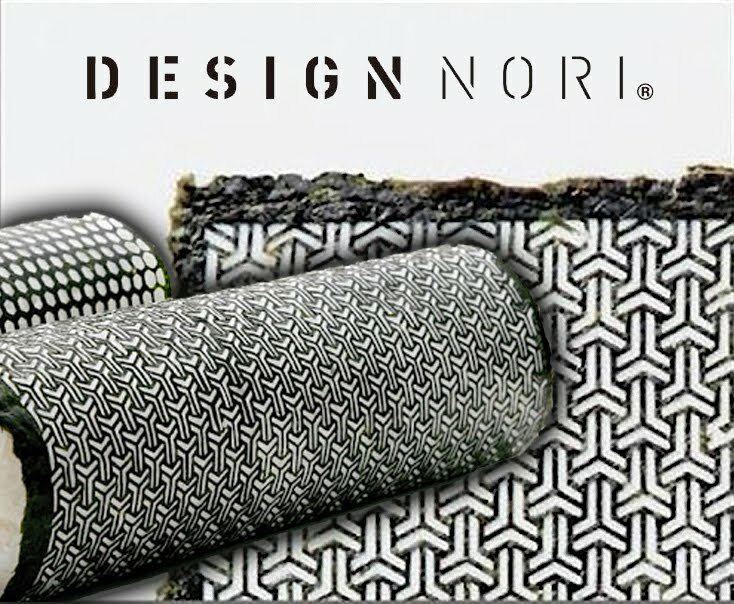 and is based on an element of japanese history or symbology, meant to bring beauty, good fortune, growth, happiness, and longevity. 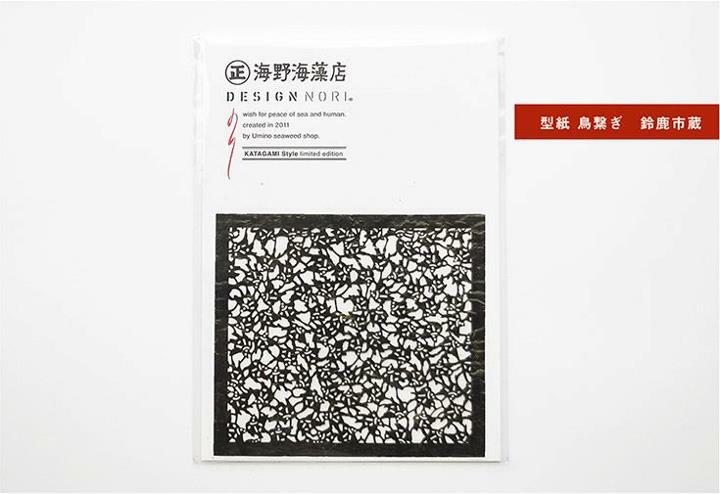 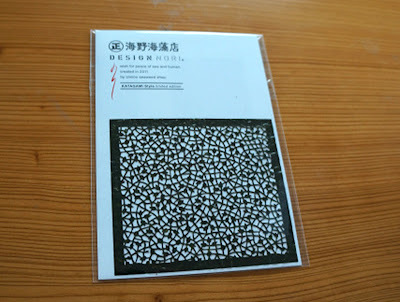 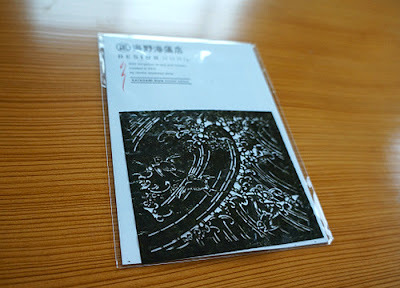 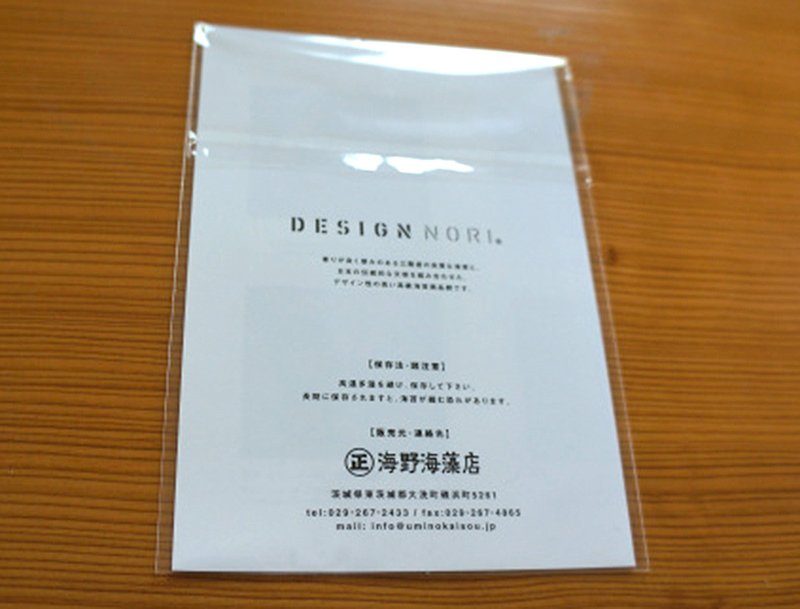 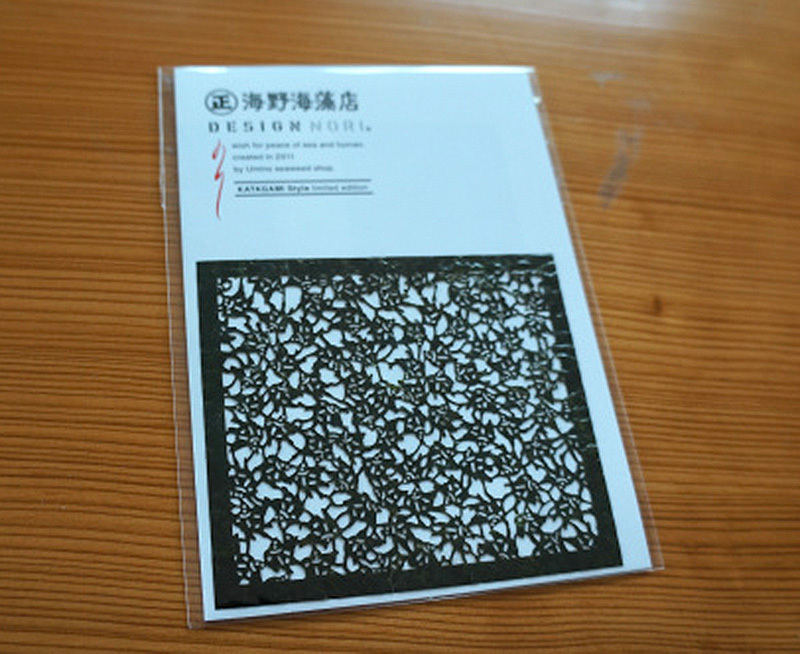 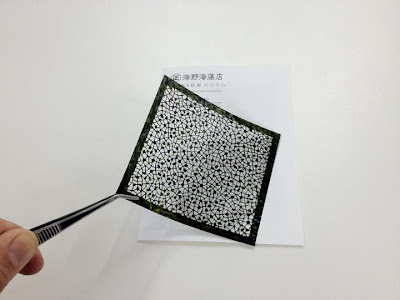 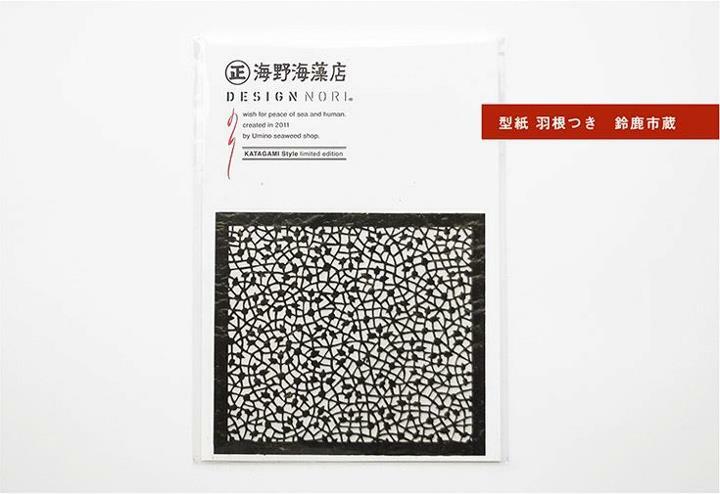 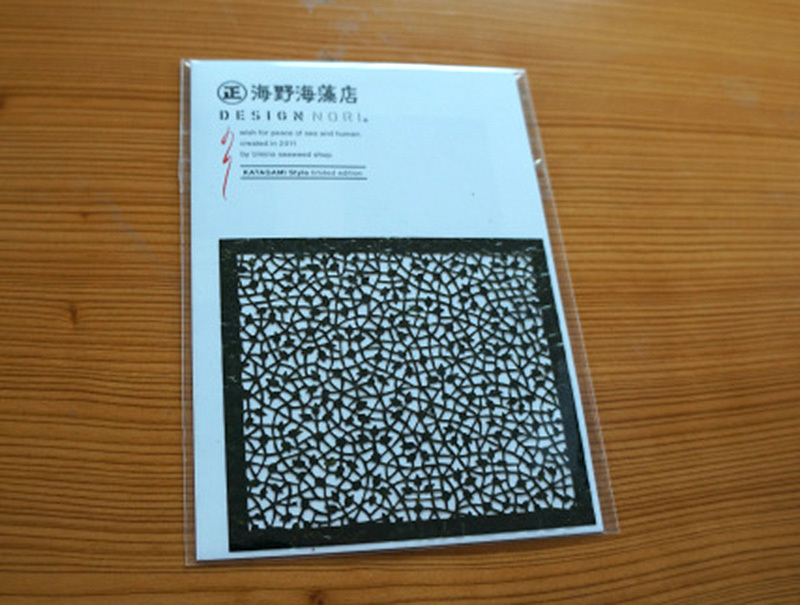 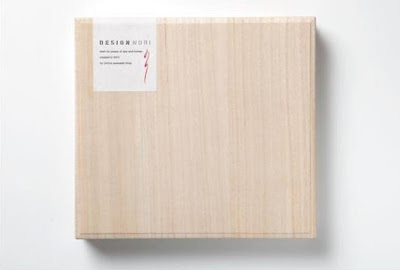 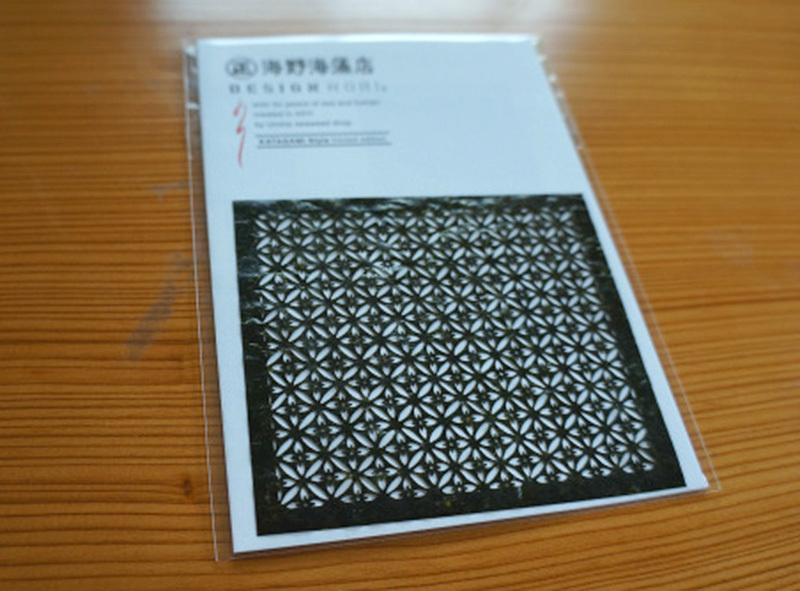 The laser-cut nori has been credited to agency I&S BBDO Tokyo (who designed the promotional materials shown below), but the actual laser-cutting is now being outsourced elsewhere. 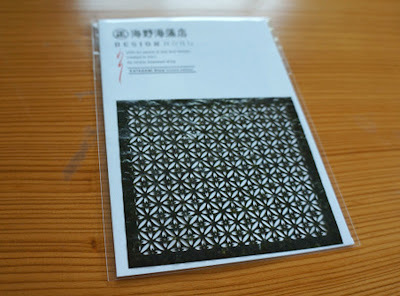 The project won the 2012 best of show Design Lotus for promotional materials at Adfest in Thailand. 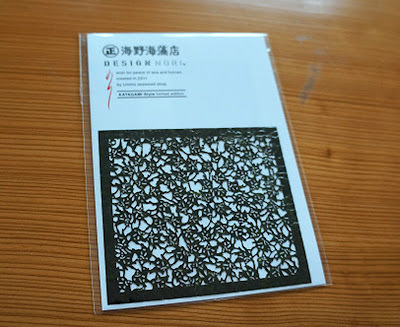 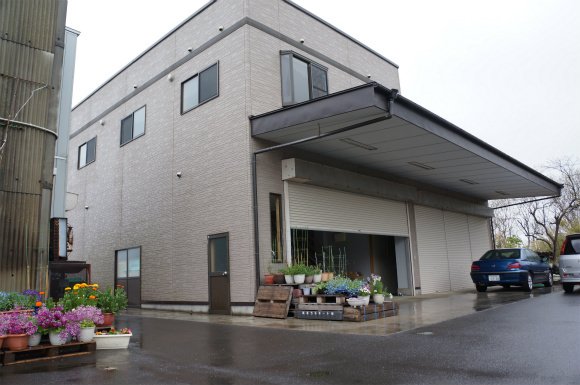 The pieces themselves are available for sale only through the retail location (#5261 Isohama-cho, Oarai, IBARAKI, JAPAN) and at the exhibition, currently for the price of 840 yen (approximately 10 $USD) each. 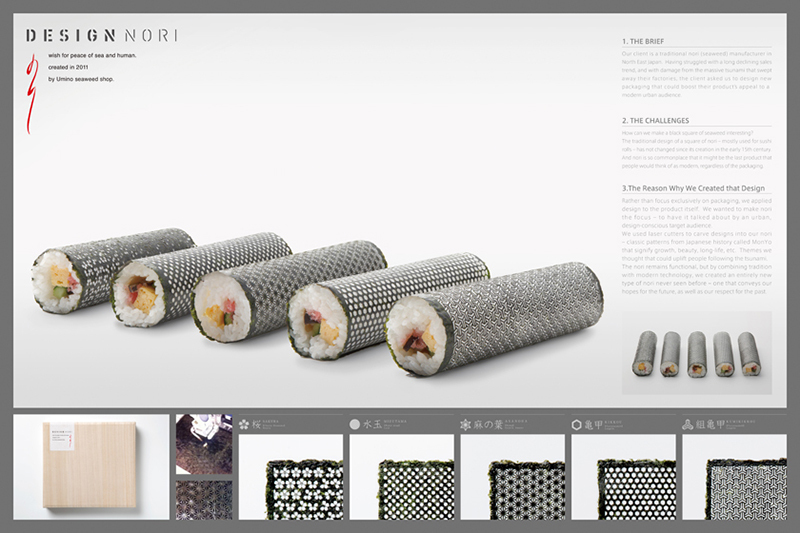 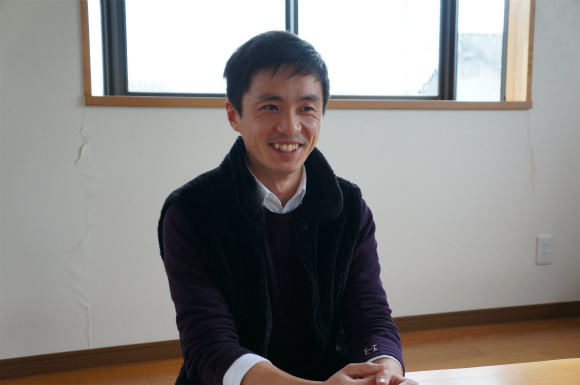 In the future, Umino hopes to produce the nori on a larger scale and at lower cost.